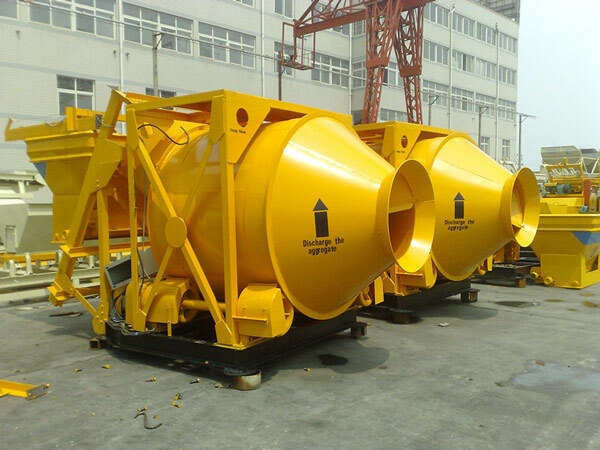 The concrete drum mixer is also called reverse drum concrete mixer. Because the principle of the machine is that it will mix raw materials when it rotates in a normal rotation direction, and it will discharge when it rotates in a reverse rotation direction. The reversible concrete mixer is used to mix cement, aggregate, water to form concrete. 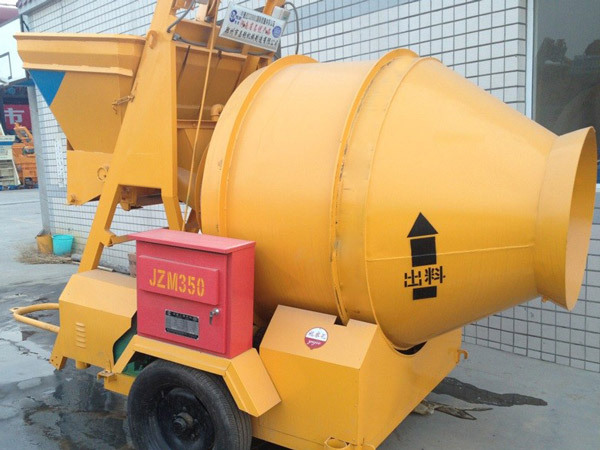 We have many types of reverse drum concrete mixer for sale: JZC350, JZC500, JZC750, JZM350, JZM500. 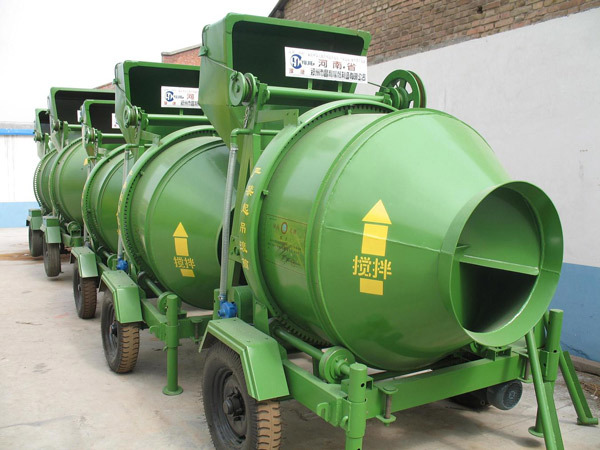 In construction sites, the reversible drum concrete mixers are favorable by many users. It can meet the the demand of users needing a large amount of concrete. 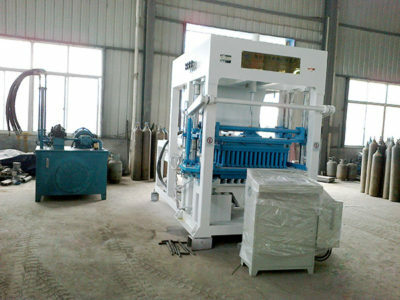 Having it, it can mix raw materials more quickly and evenly. That means it can promote the quality and productivity of concrete. Reversible drum mixer can mix various ratios of concretes and mortars. So it can be widely used in general construction sites, such as highways, bridges, tunnels, harbors, buildings. 1. Strict supervision during producing process to make sure good quality of concrete mixer. 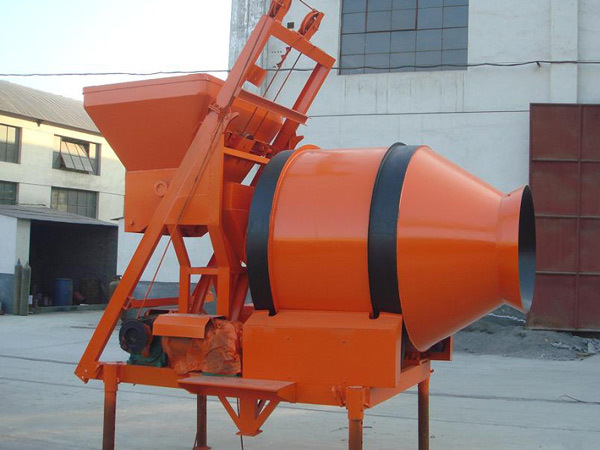 The reversible drum type concrete mixer is one of our hot sales products. 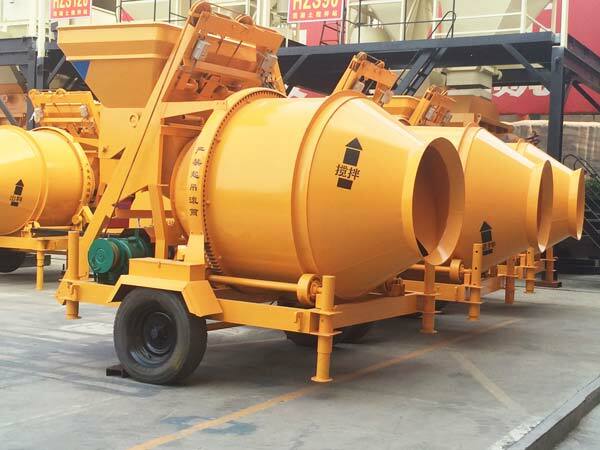 In order to provide the best quality of reversible mixer, diesel mixer and mini cement mixers, we will try our best to guarantee good performance of all links in the production chain. We have special product quality inspection staffs who have received professional technical training and skill training. Every producing process is supervised carefully and controlled effectively by the excellent product quality inspection staffs to make sure the good quality of reversible mixer machine. Strict supervision makes our workers promote their awareness of standard operating. They often complete the small parts with high earnest attitude. They have always been trying their best to complete every tasks. We have a professional team of perfect after-sales service. 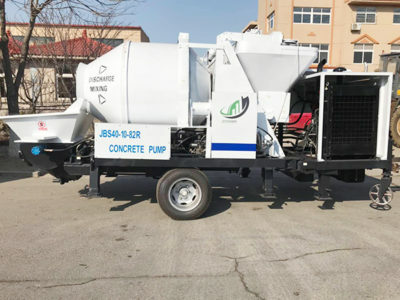 After buying our reversing drum concrete mixer, you can ask them for help. They will give you the best solution way. Meanwhile, we will send our technicians to help you install machine and help you train operators if you need. The reversing drum mixer, pan mixer machine of our company are sold very well on the international market. If you are interested in our concrete mixer, contact us! 1. Easy operation, low cost, low noise, low energy consumption. 2. 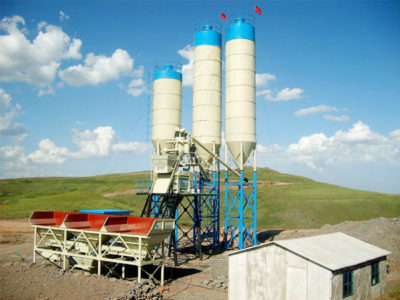 It can mix concrete evenly and quickly which ensures the quality of concrete. 3. High mixing effect, high productivity, high automatic degree. 4. It has good quality and long service life.